WASHINGTON (AP) _ The deadly Amtrak derailment near Philadelphia appears to be yet another accident that didn’t have to happen. It could have been avoided if a long-sought safety technology had been installed on its tracks and trains, according to information gathered by accident investigators. Seven years ago, Congress gave Amtrak and freight and commuter railroads until the end of this year to install the technology, called positive train control, on their trains and tracks. But few, if any, railroads are expected to meet the deadline. Now lawmakers are proposing to give railroads another five to seven years to get the task done. The technology uses GPS, wireless radio and computers to monitor train position. 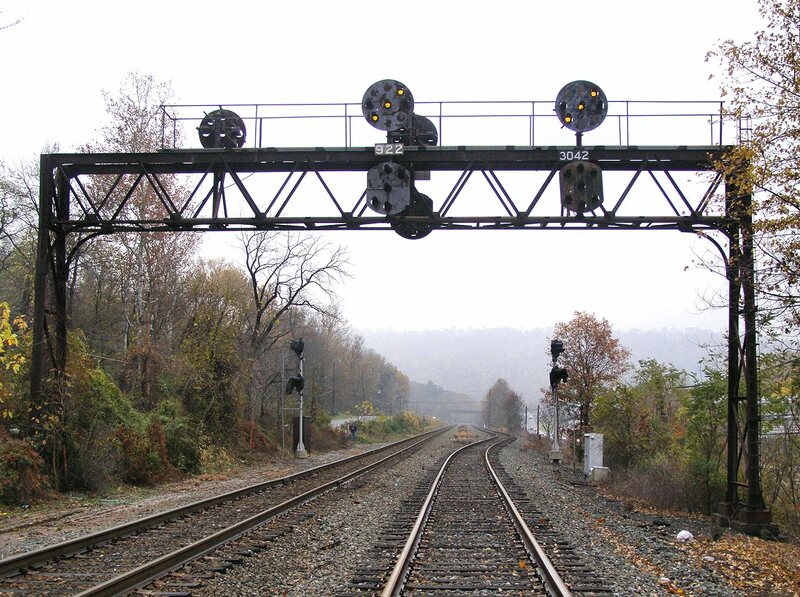 It can automatically brake to prevent derailments due to excessive speed, collisions with other trains, trains entering track where maintenance is being done or going the wrong way because of a switching mistake. It’s all aimed at preventing human error, which is responsible for about 40 percent of train accidents. A preliminary review of the Amtrak train’s event data recorder, or “black box,” shows it was traveling at 106 mph in an 80 mph zone just before it entered a curve where the speed limit is 50 mph, National Transportation Safety Board member Robert Sumwalt said Wednesday. The train’s engineer applied maximum braking power seconds before the crash, but it was too late. “We feel that had such a system been installed in this section of track, this accident would not have occurred,” Sumwalt told reporters. At least seven people were killed and about 200 injured in the derailment. The Philadelphia accident shares similarities with a 2013 derailment in New York on the Sunday morning after Thanksgiving. A Metro-North commuter train derailed in the Bronx, killing four and injuring dozens of others. The train’s engineer had fallen asleep and failed to slow the train from 82 mph to the maximum authorized speed of 30 mph as it entered a curve. An NTSB investigation concluded that crash would also have been prevented by positive train control. Not counting Tuesday’s derailment, the NTSB has investigated 29 passenger and freight train accidents that officials say could have been prevented by positive train control since 2004. Sixty-eight people died and more than 1,100 were injured in those crashes. The board has been urging installation of the technology, or its precursors, for 45 years. In 2008, a month after a commuter train and a freight train collided in Chatsworth, California, killing 25 people, Congress passed a law requiring that positive train control be installed by Dec. 31, 2015. But railroads have long complained that complications will prevent them from meeting that deadline. In March, the Senate Commerce, Science and Transportation Committee approved a bill that would give railroads until 2020 to install the technology, and another two years after that if they need more time. 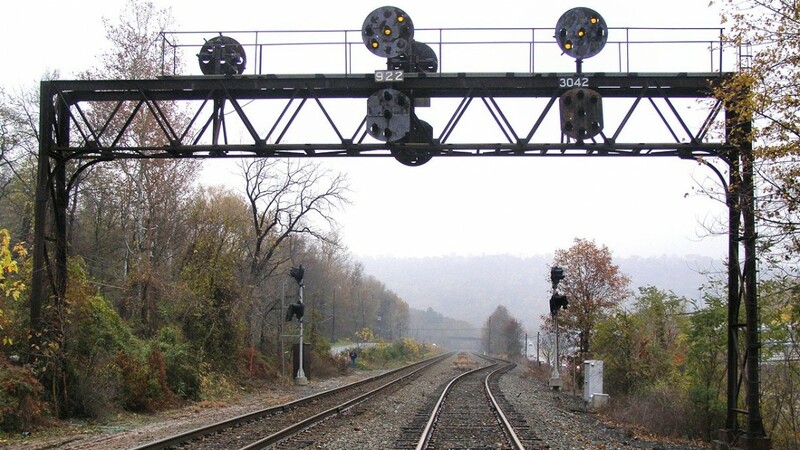 The Brotherhood of Locomotive Engineers and Trainmen, which opposed the bill, complained at the time that some of its provisions would make it virtually impossible for federal regulators to ever force freight railroads to implement the technology. At least three of the bill’s key sponsors _ Sens. John Thune, R-S.D., Roy Blunt, R-Mo., and Claire McCaskill, D-Mo. _ have each received more than $100,000 in contributions to their campaigns and political committees from the rail industry over the course of their careers in Congress, according to the political money-tracking website OpenSecrets.org. The three senators said in statements or through their aides that reports by government agencies show railroads need more time. One of the hurdles is getting all the railroads to agree on systems that will work on everyone’s tracks despite differing policies and operations. Such interoperability is necessary because freight railroads frequently operate on each other’s tracks. Commuter railroads and Amtrak also often operate on freight rail tracks. Amtrak has been one of the more aggressive railroads in installing the technology. Three years ago, Amtrak announced it expected to finish installing positive train control throughout its busy Northeast Corridor by the end of 2012. While positive train control is in operation in much of the corridor between New York and Boston and on some other Amtrak lines in the Midwest, other portions still lack the technology. Amtrak officials didn’t reply to questions from The Associated Press about why the technology hadn’t been installed on the Philadelphia tracks where the derailment took place. Sen. Richard Blumenthal, D-Conn., a commerce committee member who voted against the bill, blamed the Federal Railroad Administration in part for not leaning hard enough on railroads over the past seven years to get the job done. “There is more evidence than ever that it is irresponsible and reprehensible to grant so long an extension,” Blumenthal said. One of the obstacles is the cost to industry of implementing positive train control, estimated in the billions of dollars. A Republican-controlled House panel approved deep spending cuts to Amtrak’s budget on Wednesday just hours after the Philadelphia accident. An attempt by Democratic lawmakers to boost Amtrak spending by $1 billion was rebuffed.